Hurrah! An upbeat, practical book on college admissions! 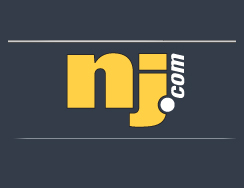 Karen Horton reviews College Admission for the home of New Jersey's local news.